1. What is QAroid ? QAroid helps Android phone user’s to test out functioning of their handset features and diagnose device health. This App lets you run tests on your device to better understand its hardware and software functions. It also provides useful information of your phone. In easy way we can say, it is a Reliable Android Doctor. 2. What functions of an android phone you can check with QAroid? 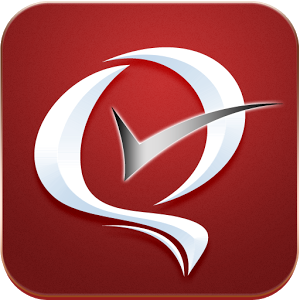 With QAroid app, you can check all your phone information in a single window. You can manually test different features of your phone without help of service center person. You can test different Sensors available in your android device. We tried to include maximum functionalities of android phone. Contact Us, on www.qaroid.com if you can want us to include some specific feature in QAroid. 3. How much space QAroid occupy? QAroid has very small installation size 293 KB compared with other Diagnostics apps (1050 KB – 6100 KB size). 4. From where I can download QAroid app? * Thanks to all who supported QAroid app.